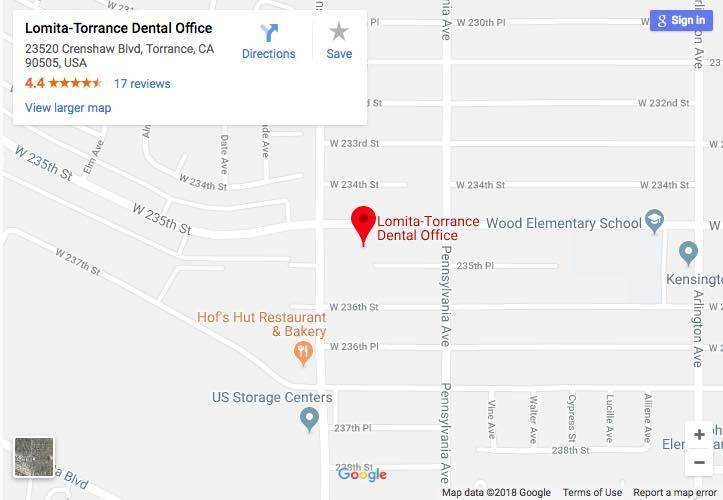 Lomita Torrance Dental is a multiple specialty and family dental practice offering best Dental Treatments to Torrance Community. Lomita Torrance Dental is proud to accept the most comprehensive list of insurance providers in the area. Do you ever catch yourself covering a smile or a laugh with your hand? When you have your picture taken, do you tend to smile with your mouth closed? Your smile is often the first thing that people notice about you, especially when you are making a first impression. We’ve made it our mission to provide total dental care for your entire family in one convenient setting. 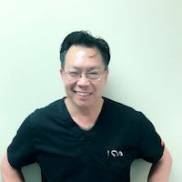 We think you’ll love our friendly dentists and staff as well as our comfortable and welcoming office located on Crenshaw Blvd. in Torrance, CA. Whether you’re coming to us from the Lomita or Torrance area or from a neighboring community like Manhattan Beach, Palos Verdes, or Lawndale, you’ll appreciate the exceptional care you’ll receive here. We believe in caring for our patients in the same way we would want our own family cared for. We are not a “corporate” practice, and our goal is not to treat as many patients as possible in one day. You are not a number on a chart, and we will never treat you that way. Our office is inviting and open, and you’ll always be greeted by smiling faces who are genuinely happy to see you. 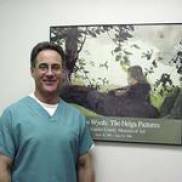 Dr. David Patterson is our Board-certified pediatric dentist. We know your kids will love her! 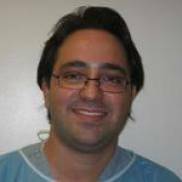 When you need extra care and treatment for your gums, you can trust Dr. Daniel Teboul, our periodontist. 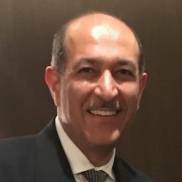 Dr. Tina Keyhani is our oral surgeon, skilled in the art of dental implants, bone grafting, facial reconstructive surgery, wisdom tooth extractions, and more. 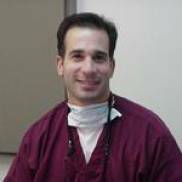 If a root canal is in your future, you can trust our endodontist, Dr. Darren Smolkin, to perform effective and comfortable root canal therapy using the most advanced dental techniques. You can also trust our talented dental hygienists to give you thorough-yet-gentle professional cleanings. 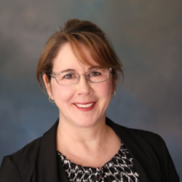 The Lomita-Torrance area is wonderfully diverse and our staff reflects that. Even if English isn’t your first language, chances are good that we have someone available who can help you. 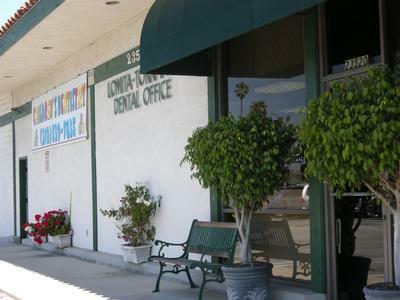 Some of the languages spoken at Lomita-Torrance Dental include Spanish, Tagalog, Mandarin, and French, so please let us know if you need assistance in another language. We understand that you have a busy life. To ensure that everyone has access to the dental care they need, we offer extended office hours. Appointments are available as early as 7 am and into the evening to make it possible for you to get your care before or after work or school. Because accidents and emergencies are a part of life (and don’t always happen during office hours), we keep room in our schedule for same-day emergency dental appointments, and we also have an on-call dentist available to speak with you 24 hours a day, 7 days a week. If you are having an emergency, don’t hesitate to give us a call. 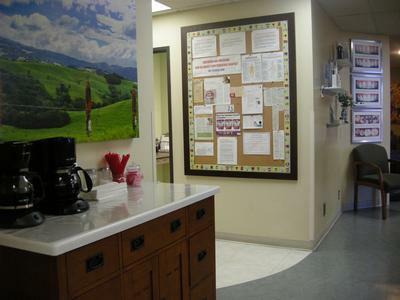 We take the safety of our patients very seriously and take all the necessary steps to ensure a sterile office environment according to state regulations. All staff members wash their hands before every patient and wear gloves and other personal protective equipment. Gloves and masks are always changed between patients. Before you are called back for your appointment, all the equipment and surfaces, including the dental chair, are disinfected. We sterilize our non-disposable equipment and instruments using an autoclave that is checked once per week according to regulations. We dispose of items like needles and gauze in specially marked containers for monitored disposal. Call us today at 424-201-2885 to schedule your appointment. We’re looking forward to meeting you! a complimentary new patient exam.